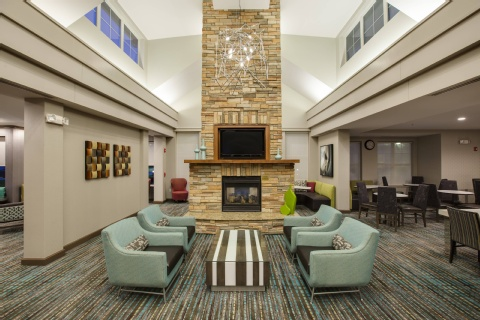 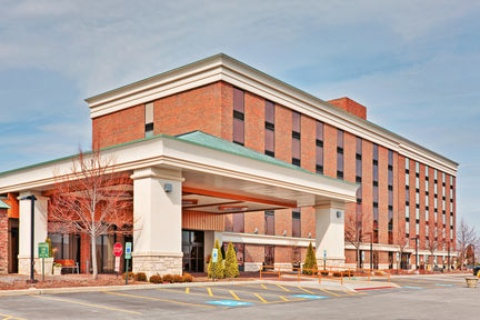 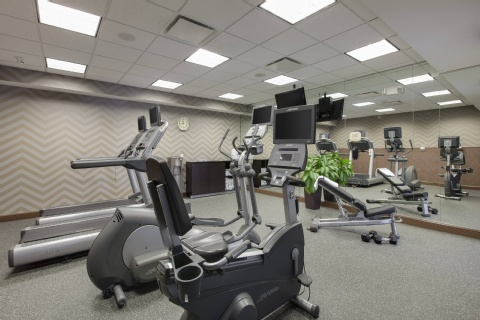 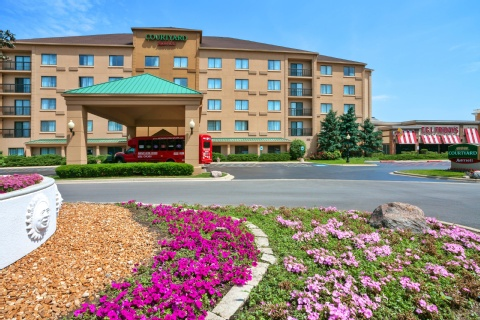 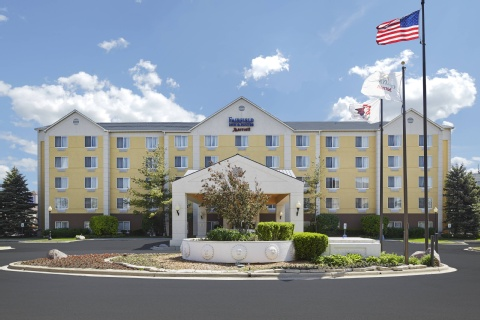 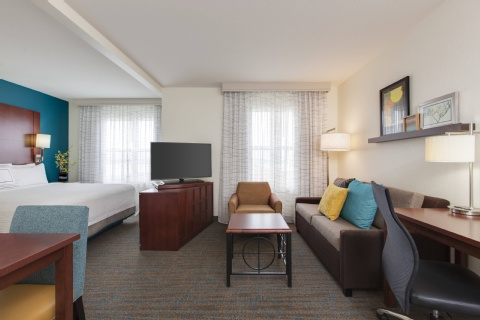 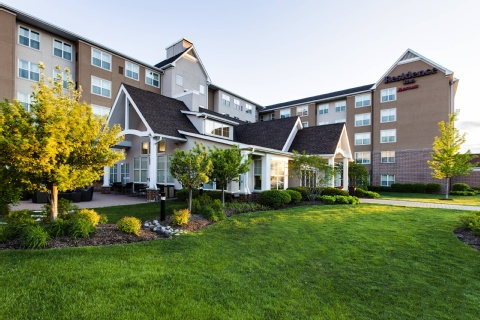 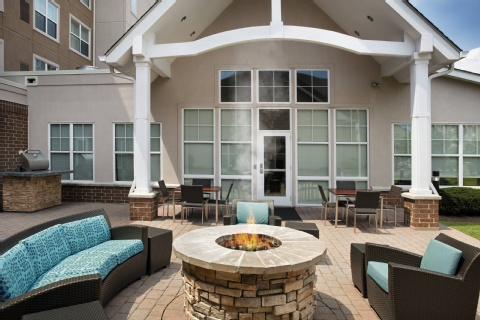 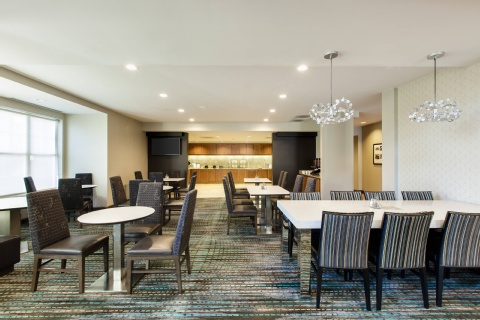 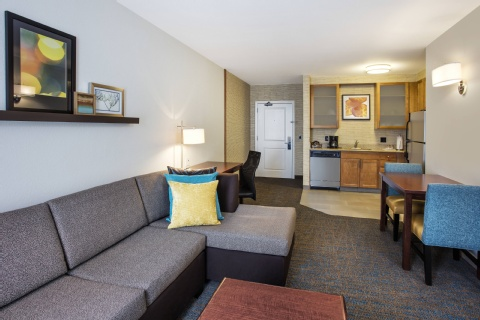 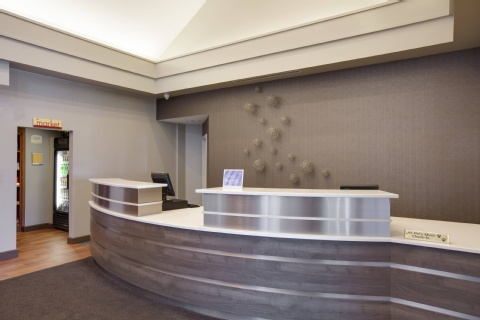 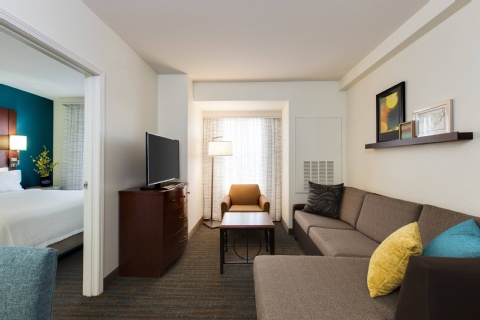 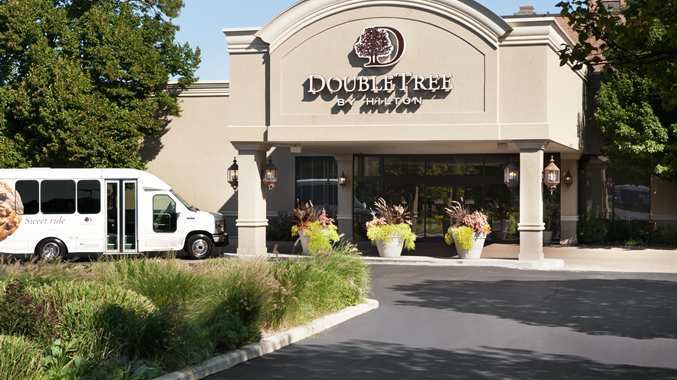 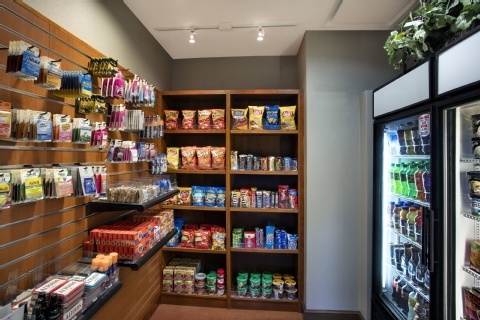 The Residence Inn Chicago Midway Airport hotel is located on the Midway Hotel Center campus just five blocks from the airport and offers new, apartment-style suites with plenty of free perks. 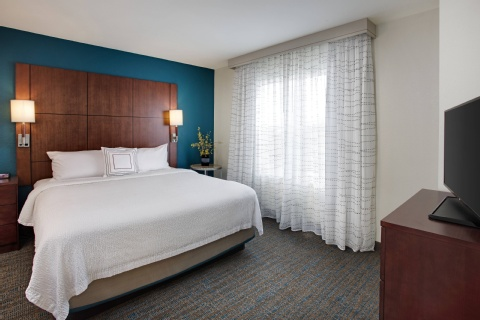 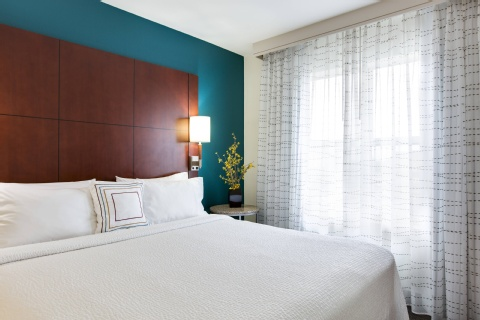 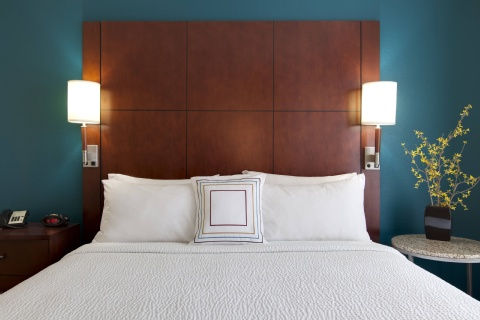 With rates typically less than downtown hotels, our Chicago Midway Airport hotel is the ideal choice for long stays. 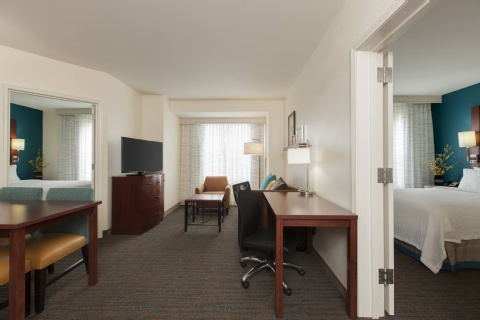 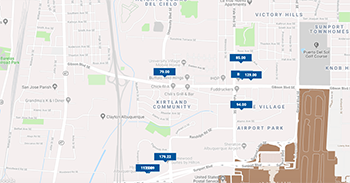 Get more than you need like free 24/7 airport shuttle, complimentary parking, daily hot breakfast and property-wide WiFi. 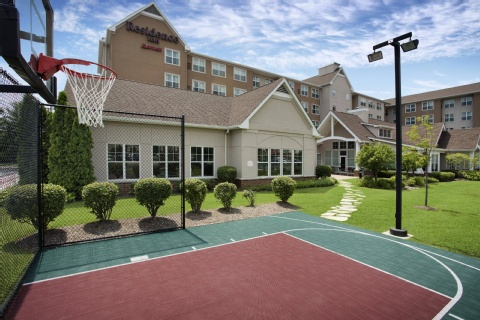 Keep up your routine at our outdoor SportCourt and 24-hour gym or just relax with the kids at our pool or outdoor fire pit. 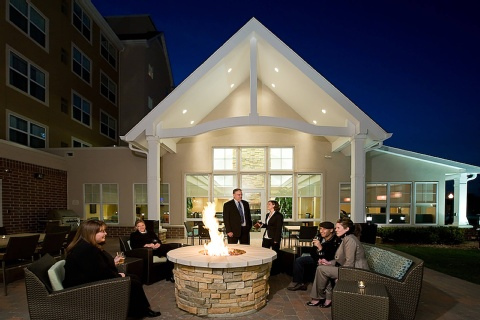 Mingle with good company at our evening RI Mix® with free apps and drinks (Mon-Wed). 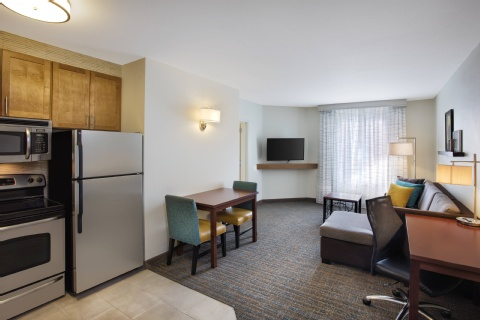 We also have a 225 sq. 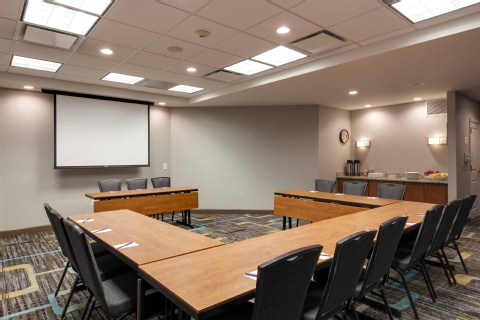 ft. boardroom ideal for small meetings for up to 15 people. 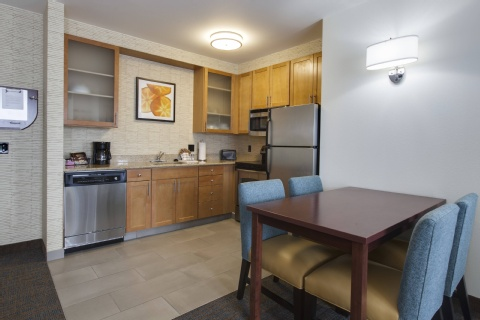 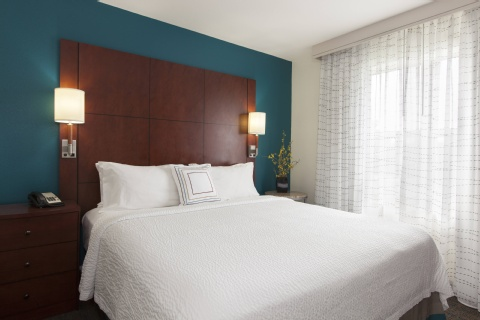 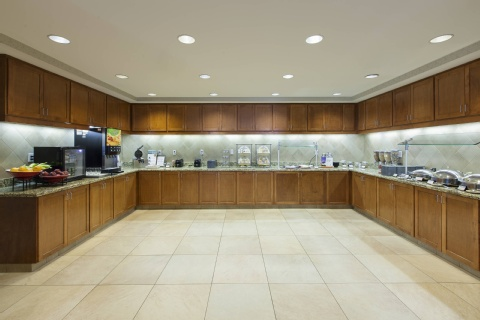 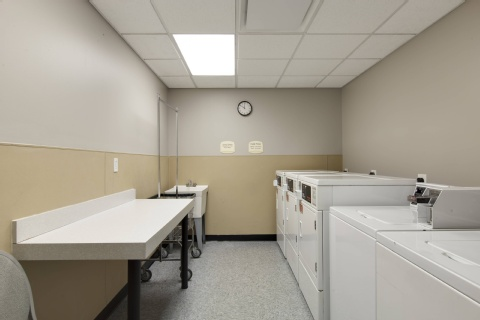 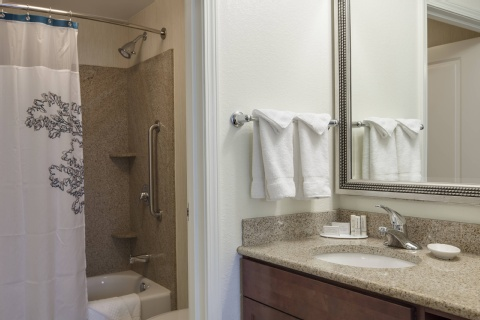 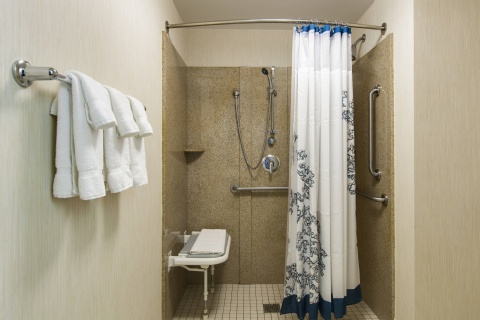 Avoid downtown Chicago prices and chose the newly-renovated Residence Inn Chicago Midway Airport hotel.